The Carpenter's Ministry Toolbox: EDUCATION: Cool Bible Infographics! Every once in a while when you're teaching a particular book of the Bible or want to have some kind of character analysis it's nice to have a quick infographic. Wouldn't it be fabulous if you didn't have to create them all yourself? You don't! I found this great website called The Quick View Bible that has more than 360 infographics and 20 maps. 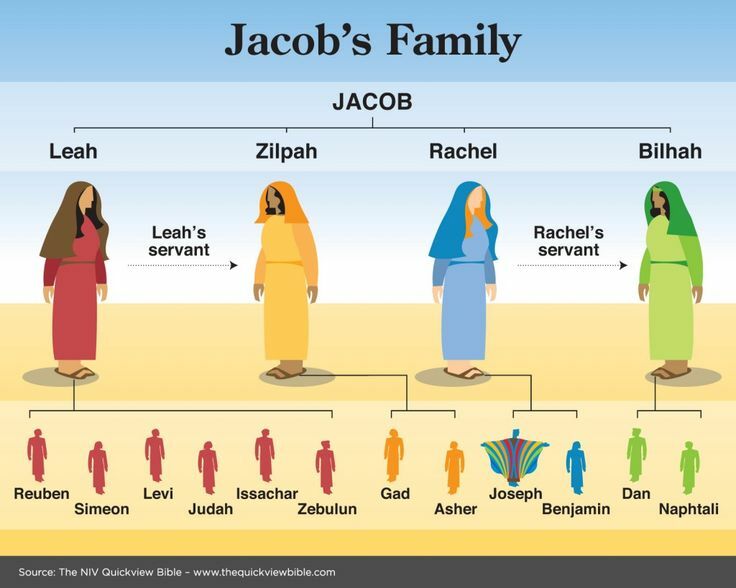 They're all connected to Bible verses in the NIV Bible online via Bible Gateway. There's also a book that can be purchased. Remember that when it comes to learning a picture really is worth a thousand words. People remember far more when a picture is attached to any words shared than by words alone and this is a great resource to help people visualize and understand the events recorded in the Bible. You've got to check it out yourself to see how totally cool this resources is!